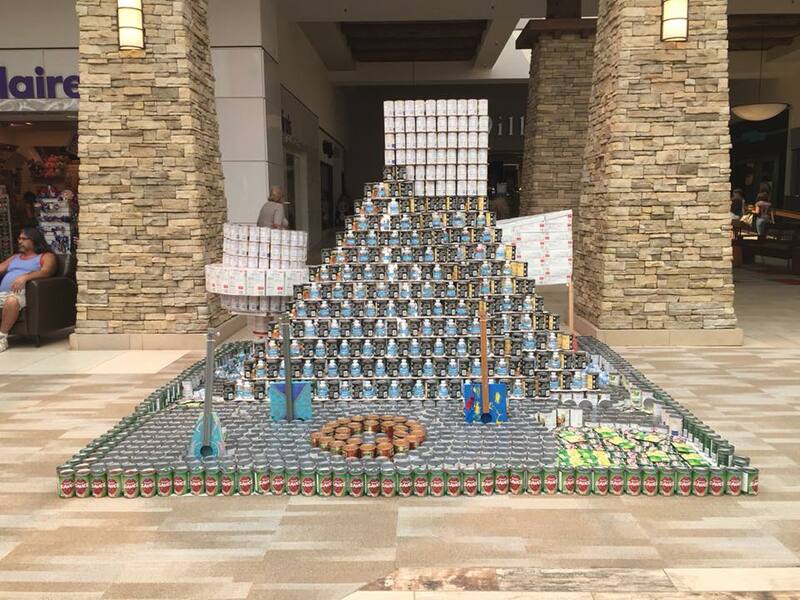 Part competition, part food drive, and a whole lot of fun! 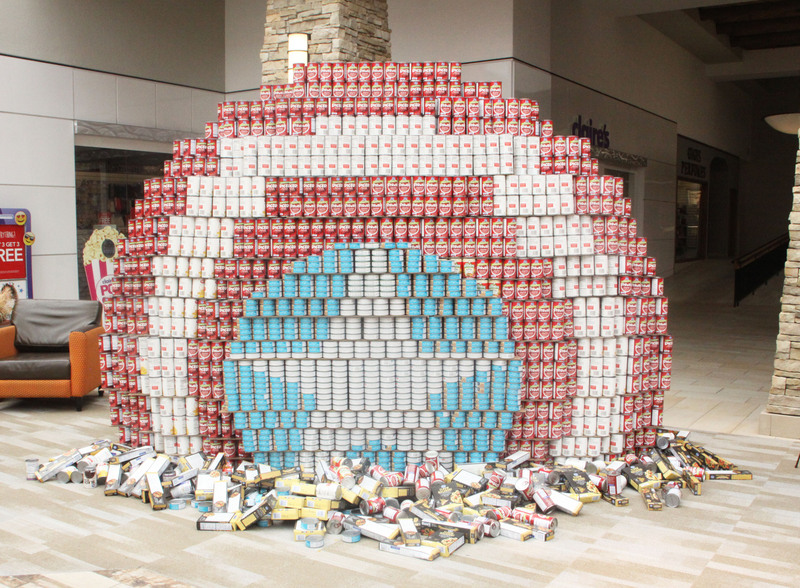 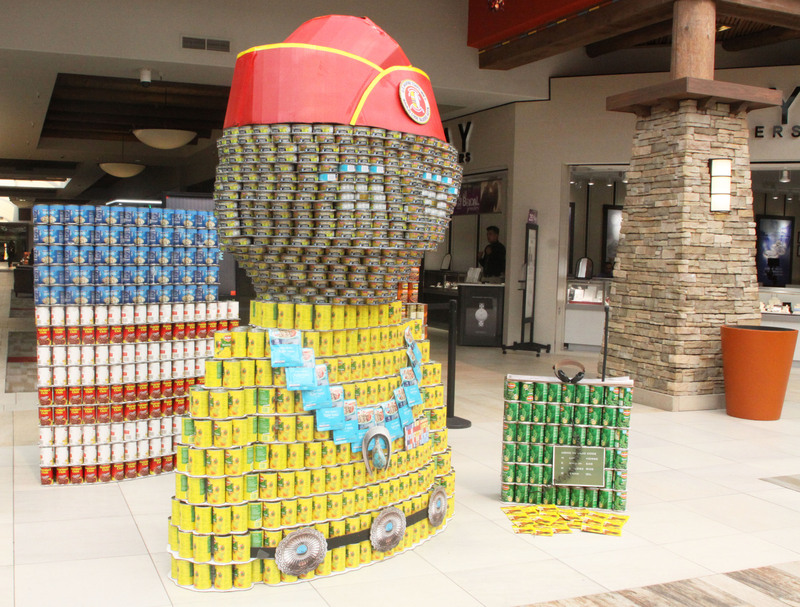 In an event supporting The Food Depot, New Mexico’s design community and local businesses build themed structures totally out of canned goods. 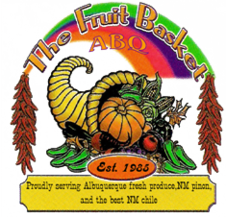 The event is championed by AIA New Mexico and hosted by Santa Fe Place. 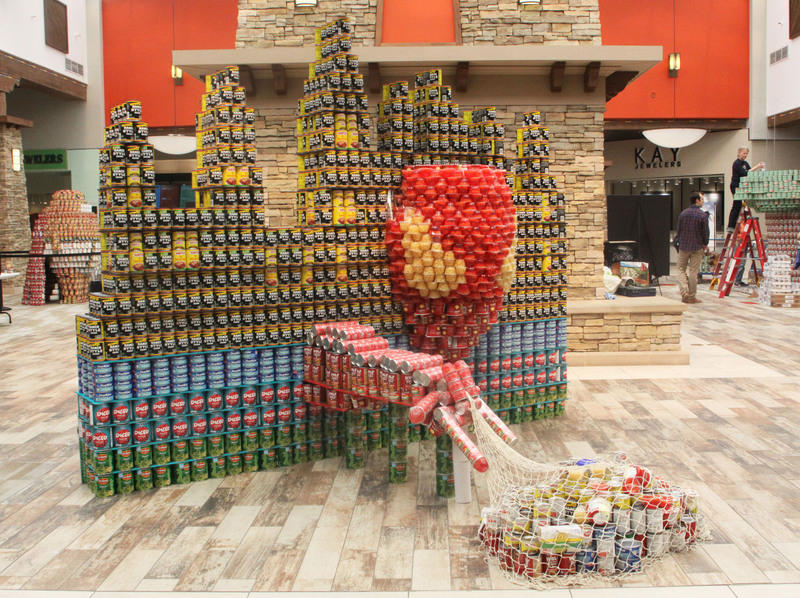 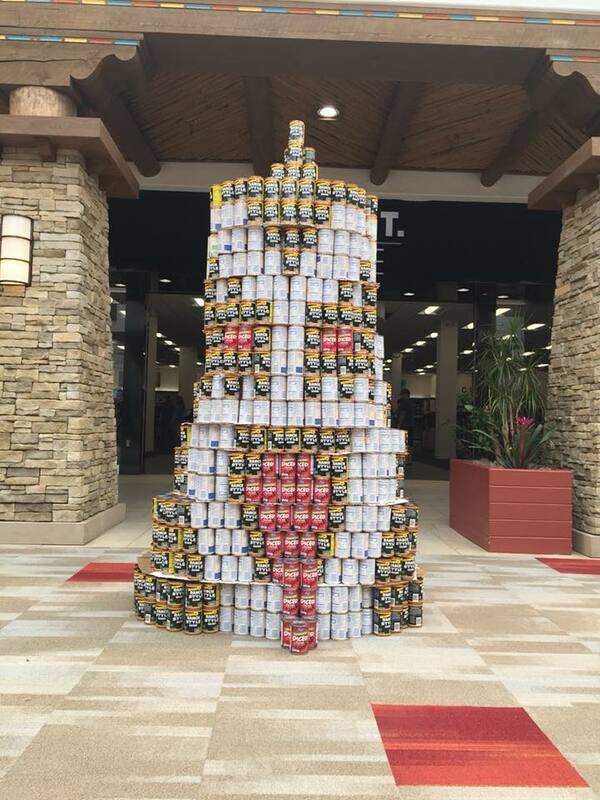 All proceeds from Canstruction® Santa Fe benefit The Food Depot. 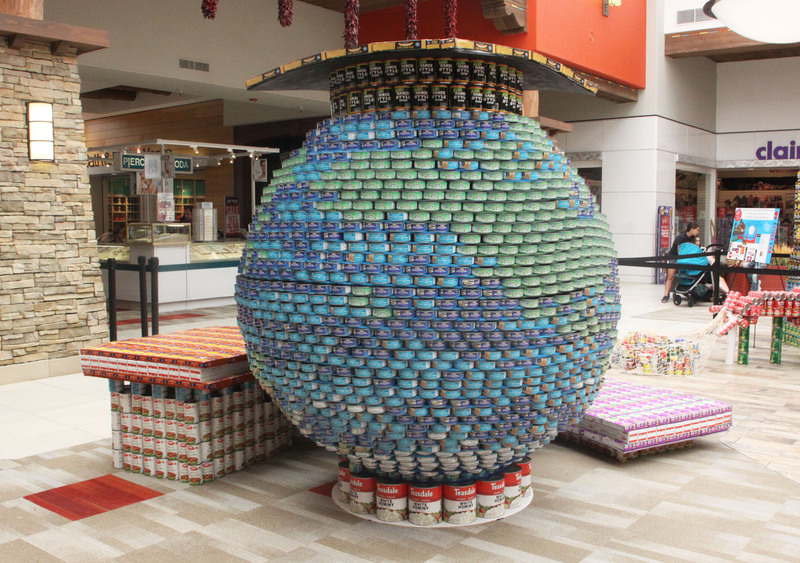 Save the Date for Canstruction® Santa Fe Build Day on June 14, 2019!! 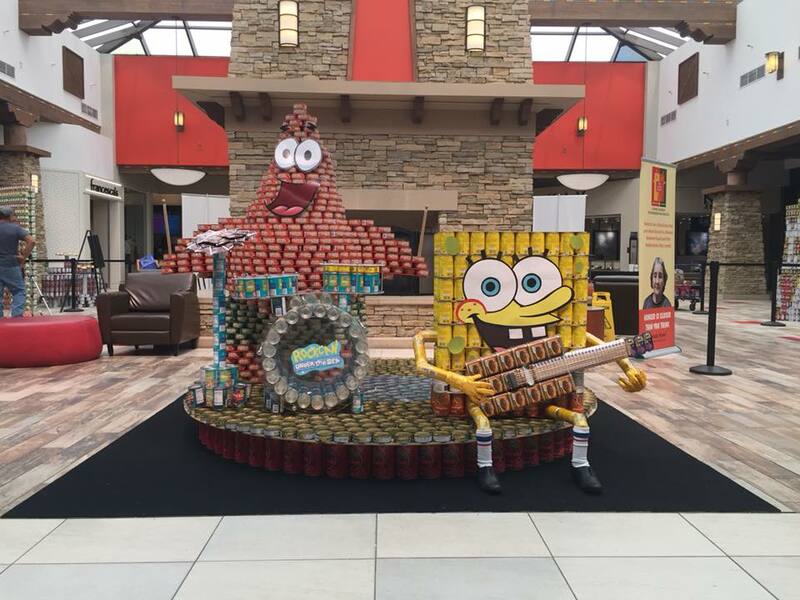 Canstruction 2019 Rules and Regulations. 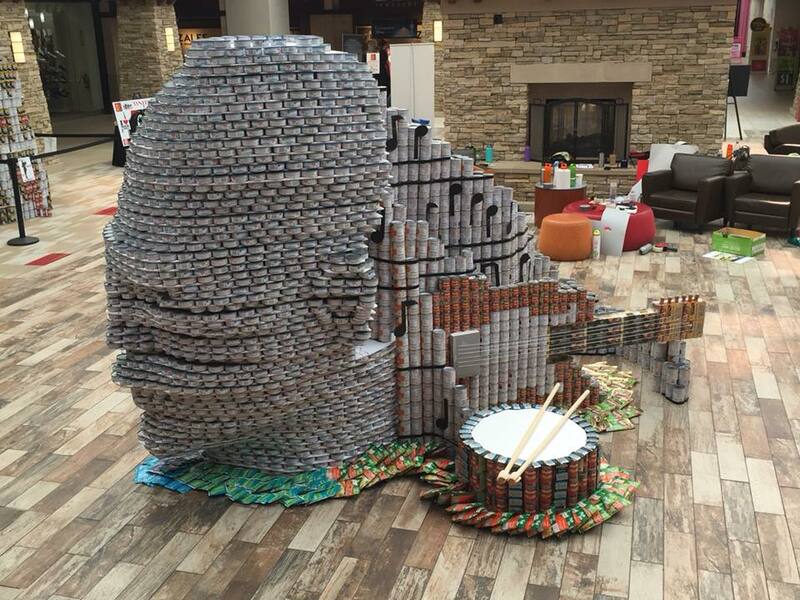 Design Team Commitment Form Canstruction 2019. 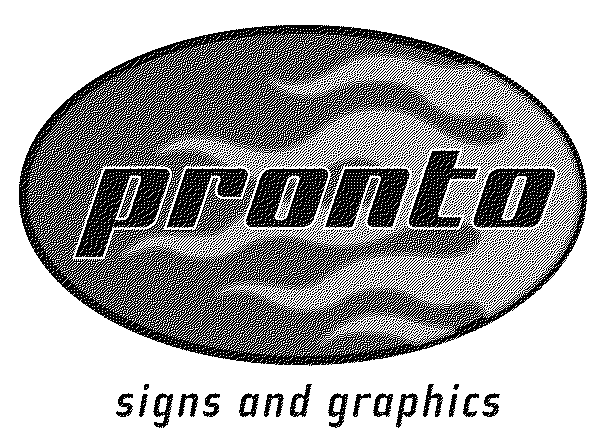 *Premium sponsorship packages are available to maximize your sponsorship investment. 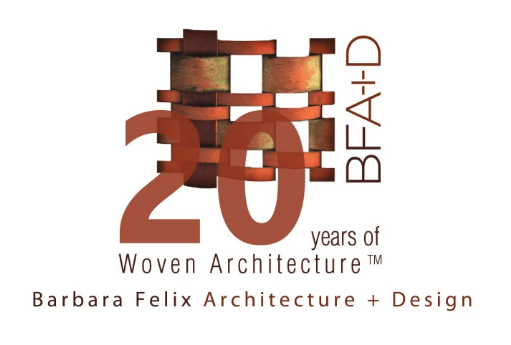 Contact Jill Dixon for more information. 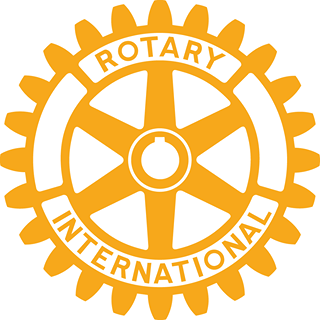 We’re looking for teams for 2019 – Want to get involved? 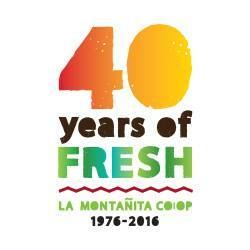 Contact Ashley Hartshorn or Jill Dixon. 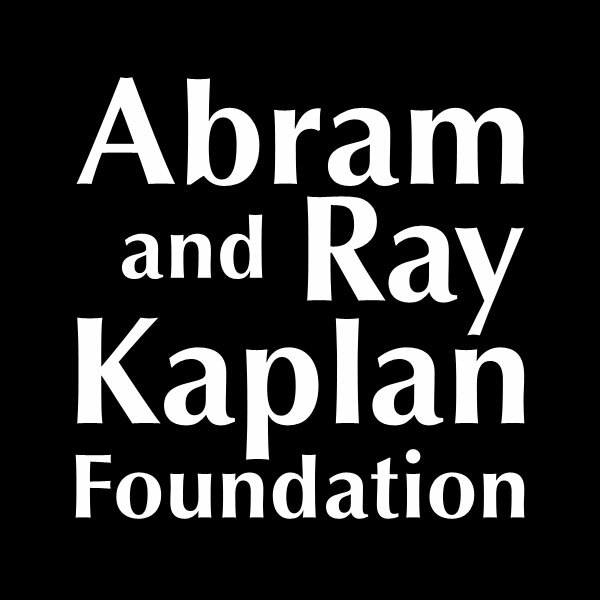 More information on the Awards Party coming soon! 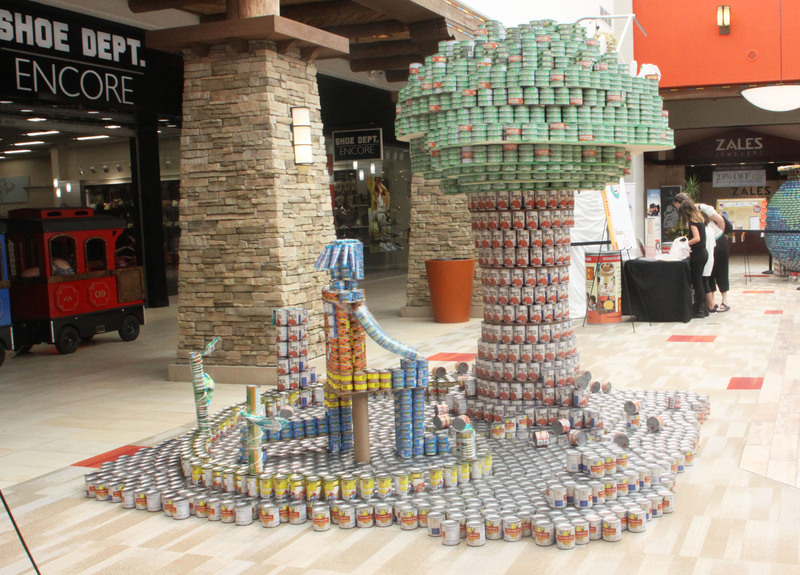 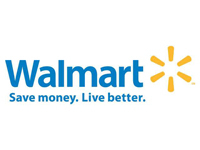 All Canstruction® Santa Fe sponsorships go directly to The Food Depot. 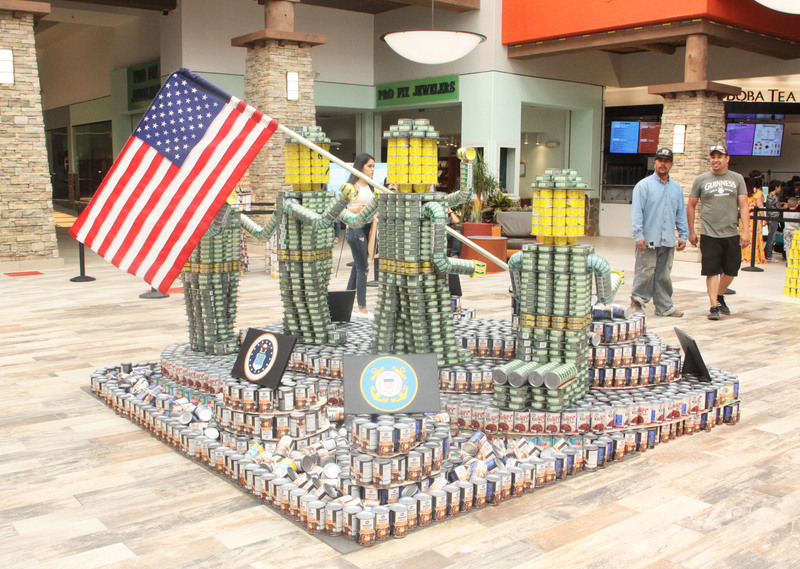 Contact Jill Dixon if you’d like to be involved. 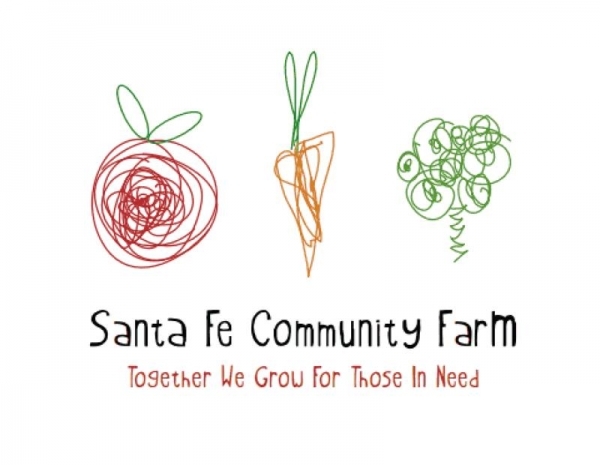 Santa Fe 2018 a success! 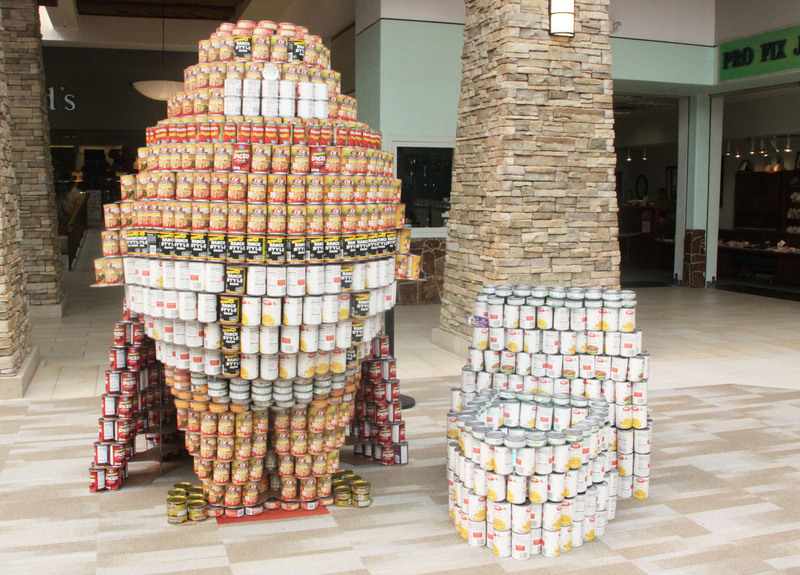 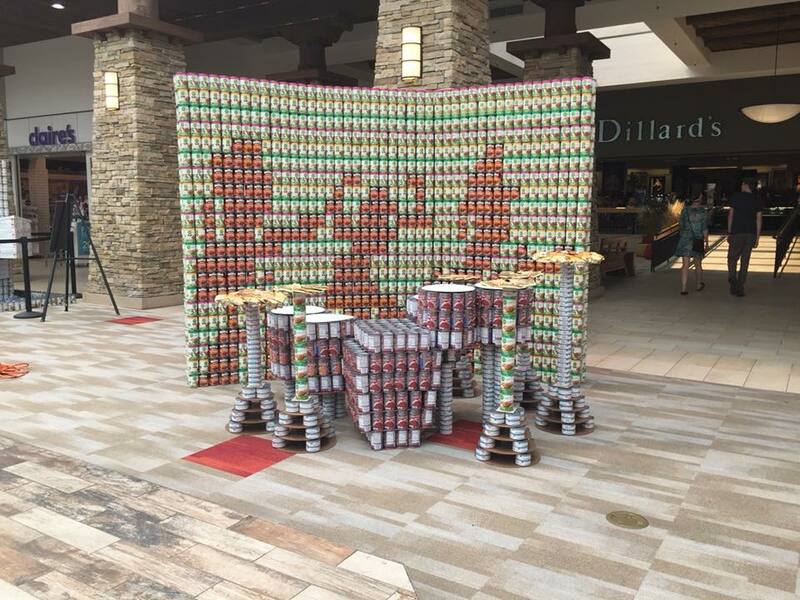 “Rock You Like a HurriCAN” – 6,789 cans – Won: Structural Ingenuity, Best Original Design, Best Meal and Most Cans Used categories.